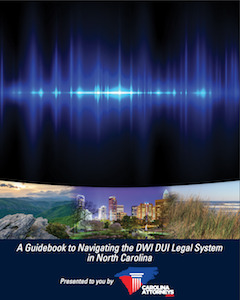 If you have already been arrested for an alcohol related offense in Charlotte or elsewhere around North Carolina, the right legal representation is crucial for being able to defend against potential consequences. Alcohol related offenses may extend much farther than driving while impaired. Some of these may be classified as misdemeanors whereas others are categorized as felonies and with a felony, you could have a criminal record that could impact your life for years to come. Offenses involving alcohol can have a major influence on the future of your life. You could be looking at jail time, heavy fines or even losing your driver's license. With a notation on your permanent record, you may be ineligible to get certain employment positions. If the result in your alcohol offense case in North Carolina is a criminal conviction, a landlord may even decline to rent property to you and an employer may not feel comfortable hiring you. These life lasting consequences highlight why it is so important to retain an experienced North Carolina alcohol offense attorney. All of these offenses are in one way or another related to alcohol. In the event that the person arrested for a crime is a minor, they could be subject to additional charges such as underage consumption, underage DWI, or a use of a fake ID. If the intoxication causes an accident that leads to injuries and death for other individuals, an accused person could be facing manslaughter charges, including a lengthy jail sentence, high fines and a suspension of your license, if convicted of these charges. The right Charlotte alcohol offenses attorney can help you to identify all possible avenues for your defense as soon as possible after you have been arrested. 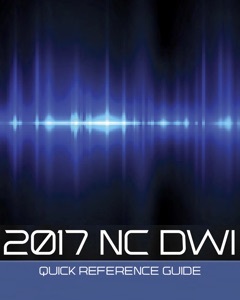 Some of the strictest laws in the country are on the books in North Carolina as it relates to DWIs and other alcohol offenses. Any charge can carry major consequences if you are convicted and the punishments can be stiff for underage drinking in particular. Read on to learn more about some of the most common alcohol related charges in North Carolina that should prompt you to hire the right Charlotte criminal defense attorney. Many people under the legal age eligible to drink alcohol, purchase it themselves by using a fake ID. Law enforcement is trained to spot these and whether you are attempting to use a fake identification to gain access to an establishment or to purchase alcohol: a misdemeanor crime could lead to your license being suspended for up to a year. A prosecutor may also pursue felony charges based on the facts of the case, if you have been using a fake ID. You need to seek legal help because an attorney can tell you more about how this case is likely to be pursued and the steps you need to take to protect yourself. Anyone under the age of 21, who is caught with alcohol in their possession or appears to be under the influence of alcohol can be charged with a misdemeanor. While misdemeanor charges, in general, are not as serious as felonies, this can be a permanent mark on your record. It is crucial to work with an experienced Charlotte alcohol offenses defense attorney as soon as possible because the pertinent moments immediately after your arrest can become crucial for your defense strategy. Many people may assume that if they work in a store or in a bar, they will not have to fear being charged with providing alcohol to anyone underage. This is not the case in North Carolina, however. You can be charged with a class 2 misdemeanor if you are providing alcohol by purchasing it, giving it to someone underage, or providing it at a party. This is true even if you allow someone to use your ID to enter a bar to consume alcohol or use your ID to purchase alcohol. Any alcohol charges carry a significant impact on your future. If you are concerned about what will happen after you have been charged with an alcohol related crime, you cannot afford to wait. Having an attorney who will sit down with you at the outset of your case will give you a better understanding of what is involved in defending yourself. Trying to handle a case like this on your own leaves you exposed to many potential mistakes, but the right lawyer can help you identify a course that will assist you with avoiding the serious consequences of a conviction. You should never minimize the potential impacts of an alcohol related offense because this can influence you for years to come and you cannot afford to make the mistake of trying to handle this on your own. Speaking to the police may lead you to providing more information than is necessary and compromising the integrity of your criminal defense. These are just a couple of the reasons why you need to make a phone call to a Charlotte alcohol offenses defense lawyer as soon as possible after you have been accused. 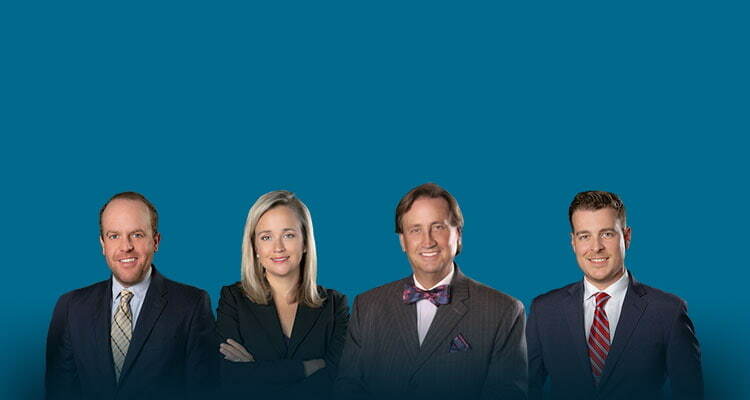 Do not hesitate to exercise your right to experience a knowledgeable criminal defense. At Powers Law Firm, we are prepared to explore all avenues to defend you when you contact us for an initial consultation. Since the facts of the case determine how we’ll approach each issue, you get the peace of mind that comes with knowing you have someone in your corner working hard to protect your interests. With a lawyer who keeps you up to date about what’s happening, you’ll feel more prepared and able to make better decisions when choices are presented to you.